Nowadays, everyone is a photographer; all it takes is a smartphone and a social media account. 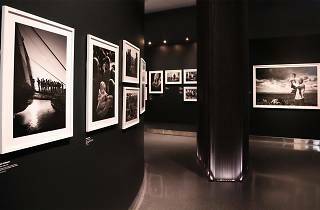 But if you're interested in photography experts as opposed to mere hobbyists, the best work can be seen in photography galleries. 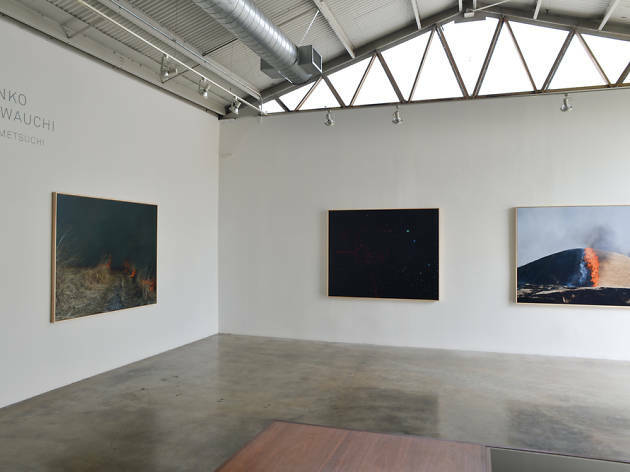 So next time you're planning a day out in LA, skip the traditional art galleries and museums (even the off-the-beaten path ones) and head to the city's best photography galleries instead. 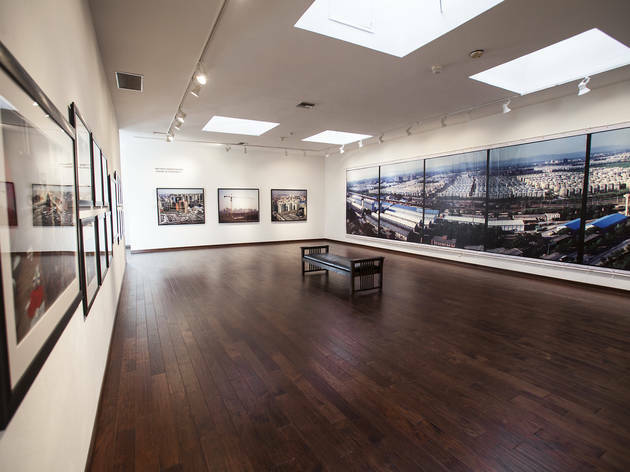 Specializing in photography, this privately funded space takes an innovative approach to displaying its digital and print works. 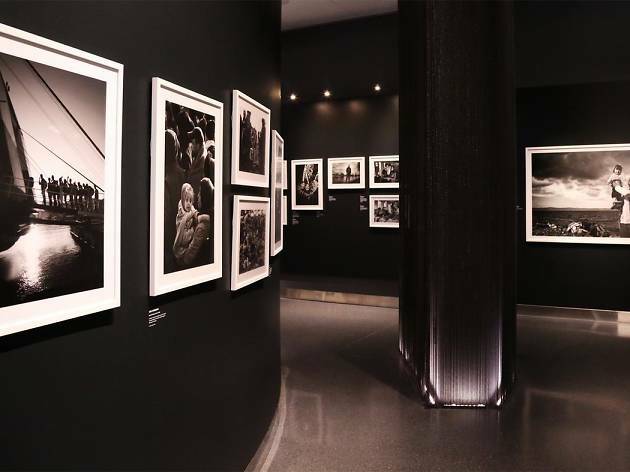 More than just images on a wall, exhibits at the Annenberg often incorporate videos and/or music, creating a more dynamic experience for the visitor. The free admission and $1 parking help attract a younger crowd to the otherwise more corporate neighborhood. 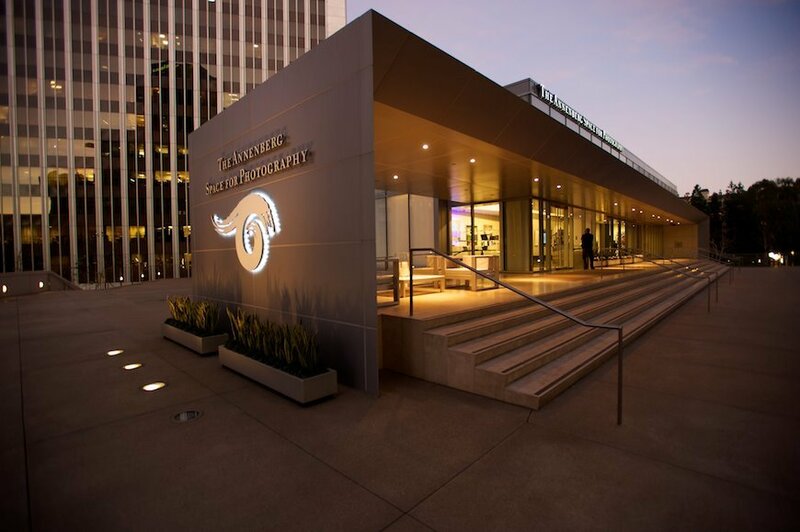 Bring a date on a Saturday evening and spend 30 minutes wandering through the gallery before catching a movie across the street at the Century City AMC. 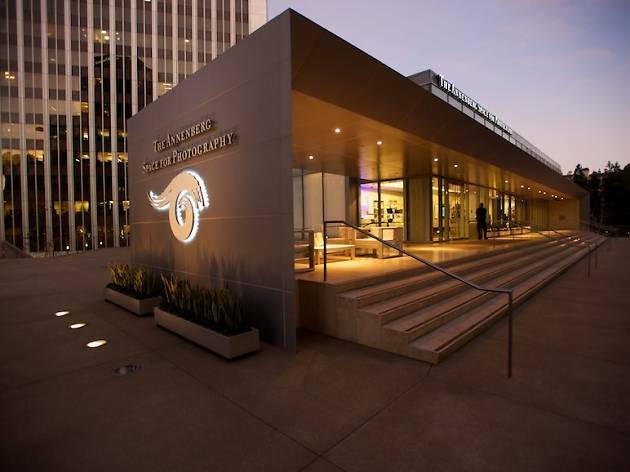 During the summer, Saturday evening concerts in partnership with KCRW turn the space into a vibrant hot spot. 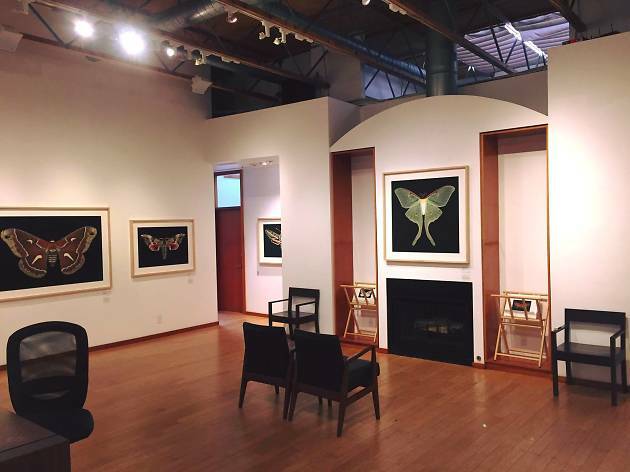 Nature and wildlife enthusiasts will be drawn to the G2 Gallery, which holds photography exhibitions aimed at bringing attention to environmental issues. 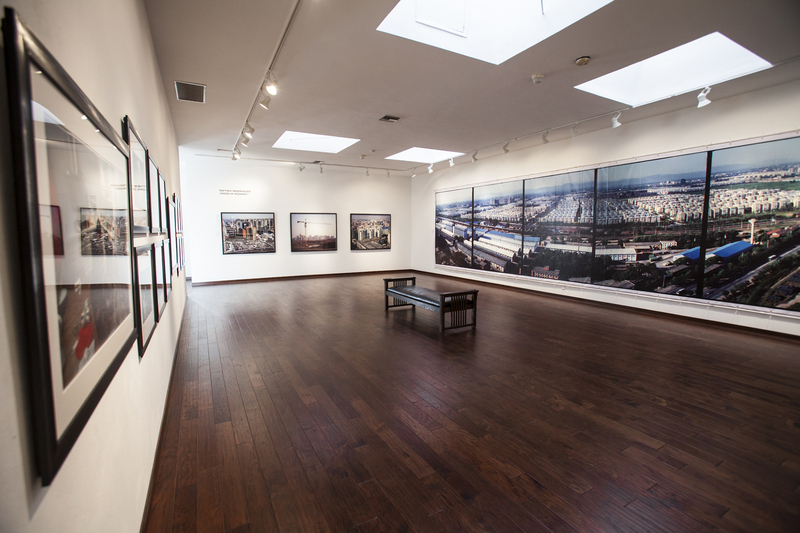 In addition to featuring renowned nature and wildlife photographers, the gallery, which opened in 2008, also holds lectures, film screenings and various events with local conservation and education groups. 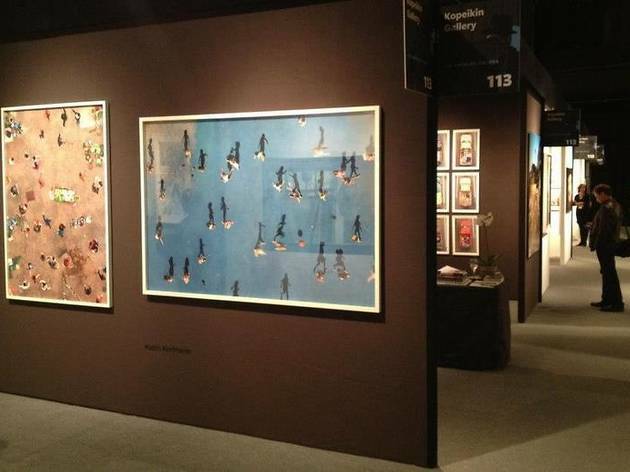 And to top it off, part of the gallery's proceeds go to environmental charities. 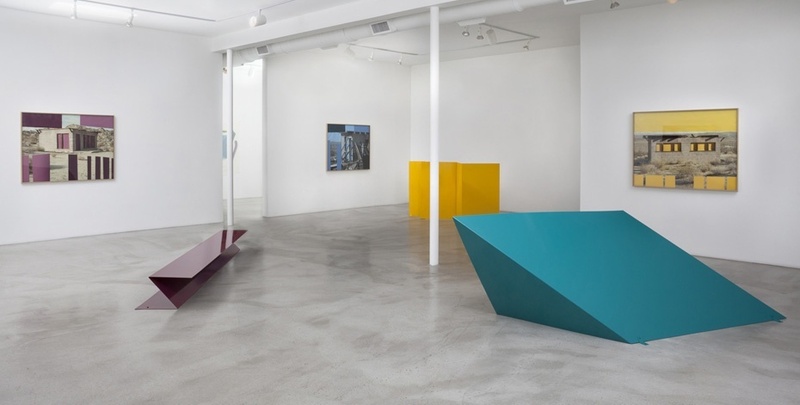 This photography gallery features installations that pay homage to a modernist aesthetic. The work of Simone Lueck, Edgar Martins and many others has adorned Kopeikin's walls. 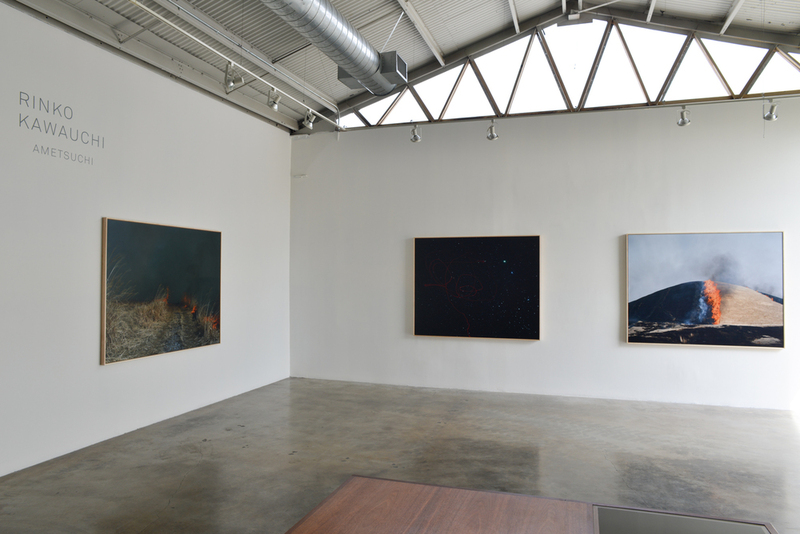 Stop by to peruse the gallery's current exhibition as well as what's new in the back room. You might find yourself walking back to your car with a purchase under your arm (but at least parking behind the building is free). 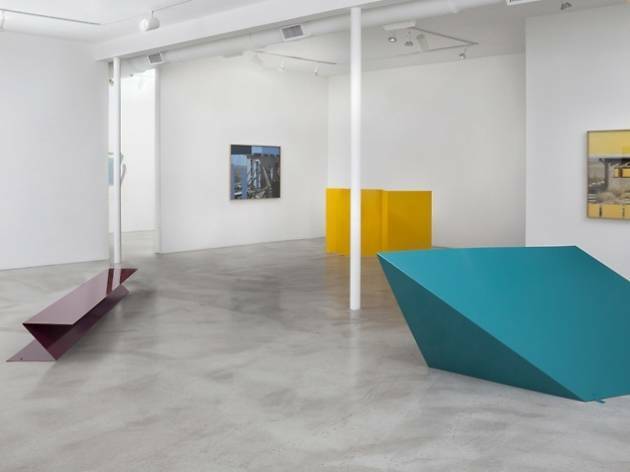 Owned by Benjamin Trigano, M+B is a gallery space in Beverly Hills showcasing the works of contemporary artists in all mediums, though photography is at the forefront. From vintage beach shots to NSFW photos, you'll see a wide range of work here. 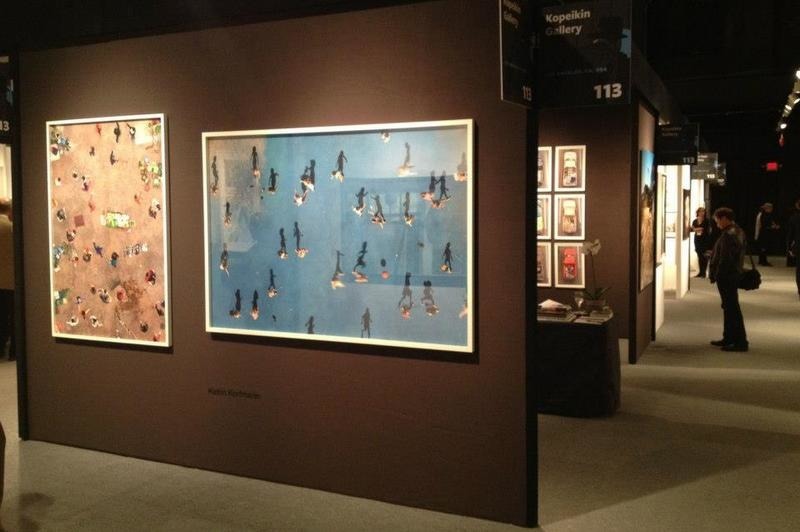 Past exhibits have included work from Mike Brodie, Andrew Bush, Leroy Grannis, Lisa Jack and more. 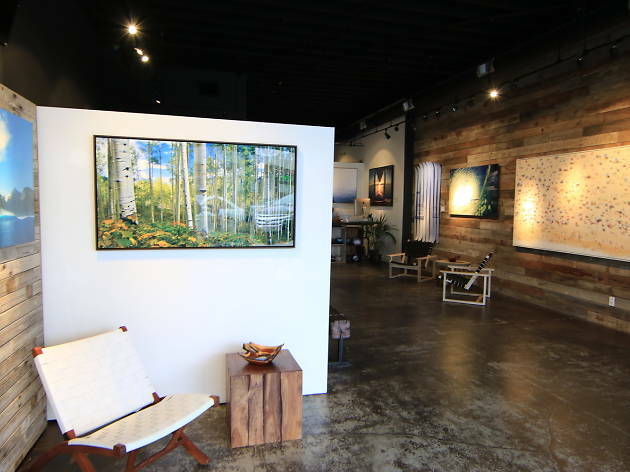 Bo Bridges' Gallery is a haven for outdoor and sports enthusiasts. The local photographer shoots everything from our local beaches to surfing to various landscapes across the world. His images are sharp and uniquely shot. 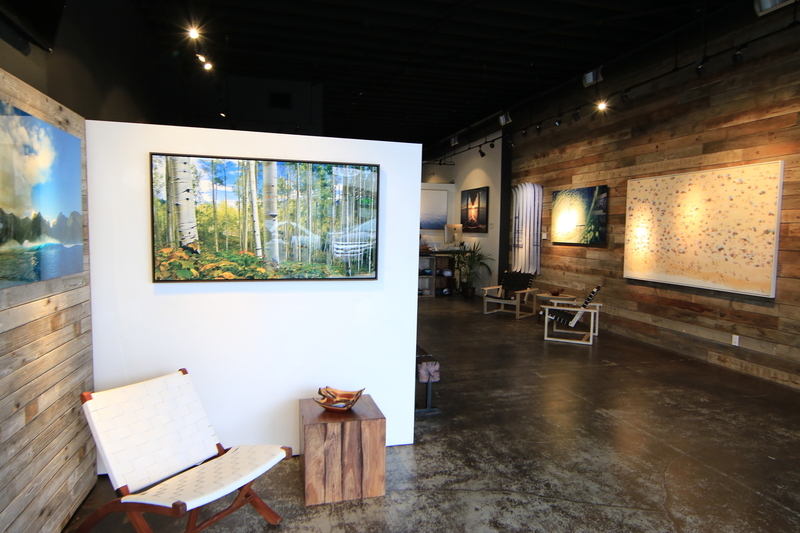 You'll be overwhelmed by his stunning work as soon as you walk into his chic Manhattan Beach gallery. Most of his photos are limited editions and will only be printed a certain amount of times, so if you like one, better get it while you can. 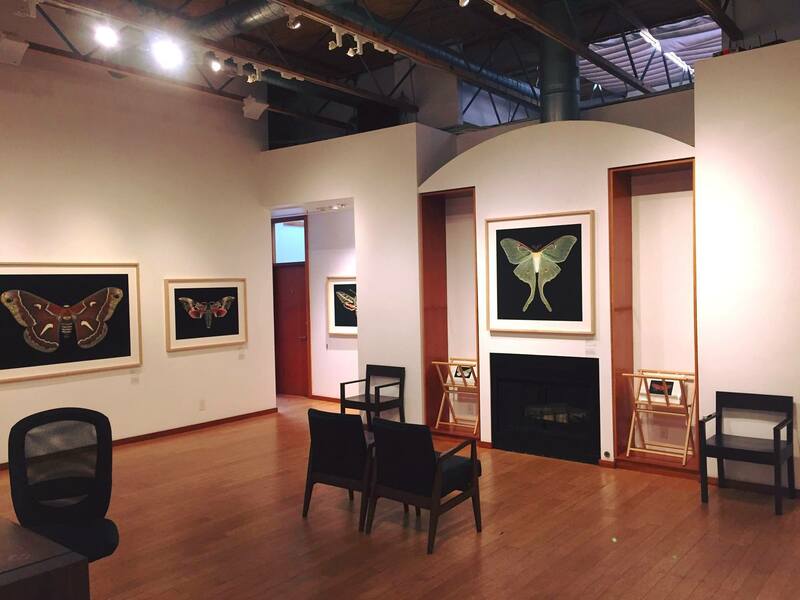 The gallery is also available for events, if you're looking for a venue for your next corporate or social event.